CBD is one of the many cannabinoids that are present in the Hemp plant. 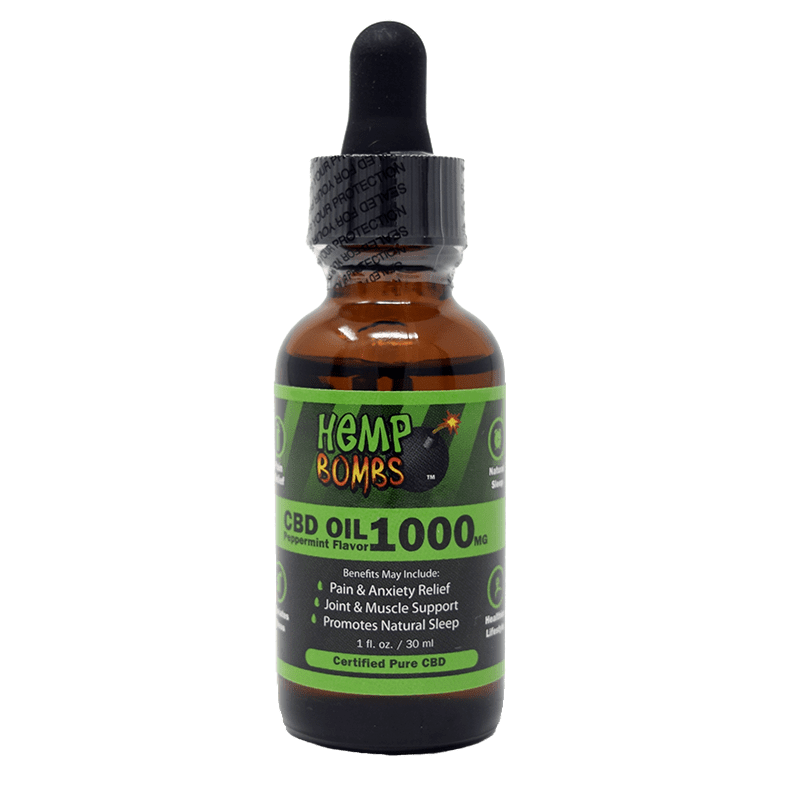 CBD has been the center of interest for many researchers due to the derived benefits of CBD Oil. 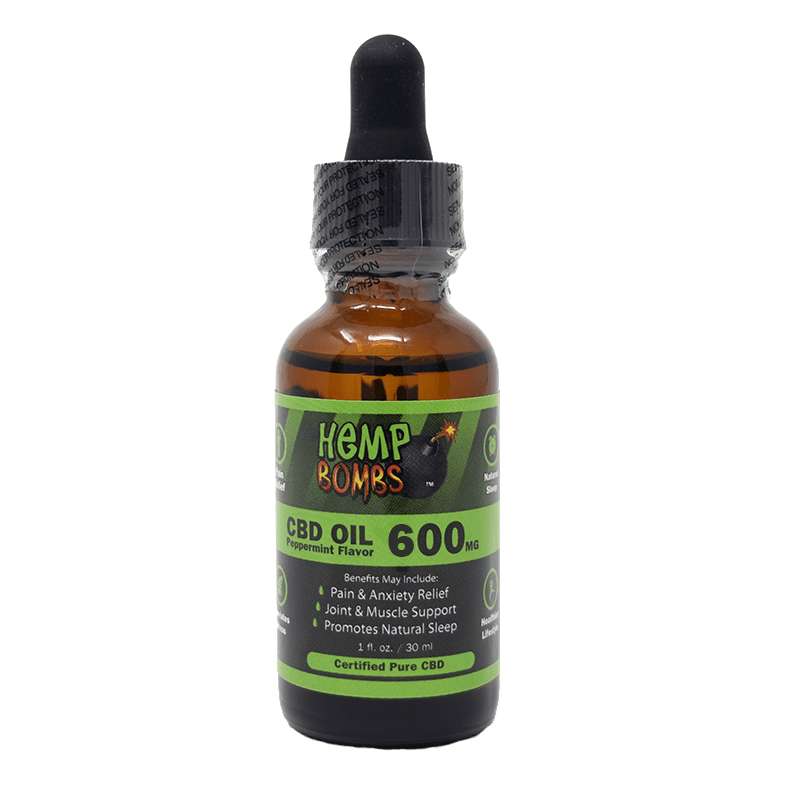 The benefits of CBD Oil are varied and have been used successfully in treating many medical applications. Aside from its therapeutic properties, the cannabinoid, Cannabidiol, or CBD is non-psychoactive. CBD does not cause the ‘high’ effect that is associated with marijuana. It is, therefore, an excellent option for patients who are concerned with the mind-altering properties of cannabinoids like THC. According to research, the benefits of CBD Oil can potentially help patients who deal with chronic conditions. CBD Oil is a therapeutic agent that helps return your body in a state of homeostasis. Your body naturally maintains homeostasis through its Endocannabinoid System or ECS. Your body's ECS is comprised of cannabinoid receptors known as CB1 and CB2 (cannabinoid receptor 1 & 2). These receptors sustain vital functions of your body including your immune system, pain response, inflammation levels, sleep cycle, mood, stress, and much more. Taking CBD Oil influences your ECS cannabinoid receptors to uphold the physiological systems of your body to work efficiently. Introducing CBD Oil into your body has shown great promise in improving bodily functions and improving your overall homeostasis. Homeostasis is understood as the tendency of your body to work towards maintaining a stable balance within the internal environment regardless of what is happening in the external environment. Stressors from the external environment may include; climate, social, and economic factors. The human body is always trying to achieve homeostasis to make the conditions favorable for the growth and functioning of your cells. If your body is unable to maintain homeostasis, some cells may be unable to function correctly, which leads to illnesses, fatigue, mood swings, and other detrimental health factors. One of the benefits of CBD Oil is that stimulates your ECS's cannabinoid receptors to help reach homeostasis. The similarity in structures of cannabinoids and your ECS receptors make it easy for them to interact. 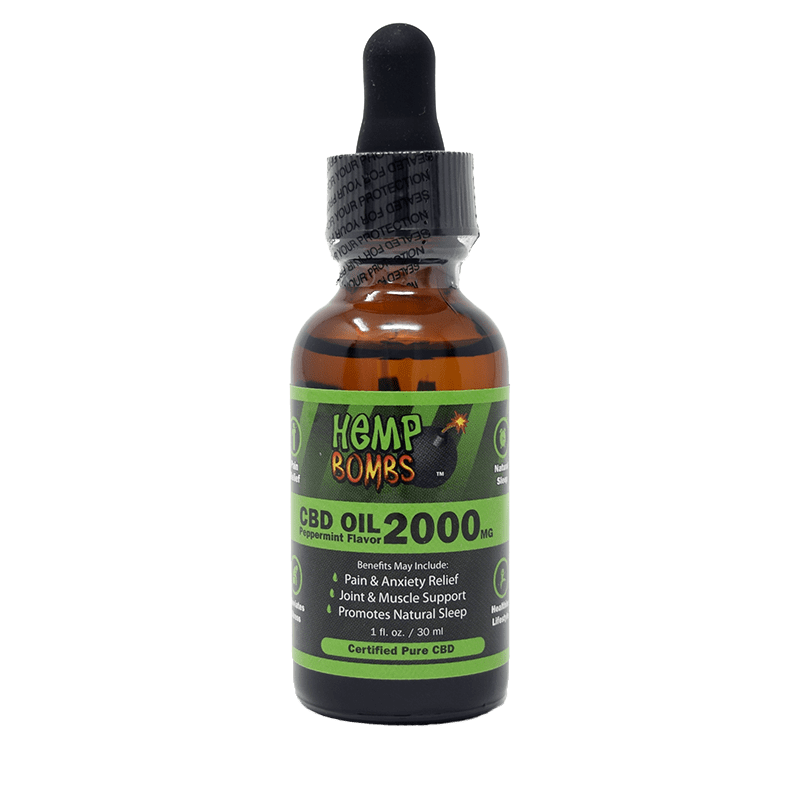 CBD Oil provides relief for certain conditions without affecting the ability of your body to go on with day to day activities, making it a commodity to benefit your health. One of the potential benefits of CBD Oil is that it is excellent for relieving or managing pain without any severe side effects. CBD Oil has the ability to help subdue aches, cramps, and soreness. It's also a safe option for people who are suffering from chronic pain and don't want to deal with taking multiple pain medications that may have side effects. Even though studies to determine how CBD Oil helps to fight pain are still ongoing, we do know that CBD Oil reacts positively with your body's Endocannabinoid System. Your ECS's receptors bind to areas of pain and inflammation once introduced to CBD Oil which can help reduce and relive those distressed areas. Another one of the benefits of CBD Oil is that it may help manage anxiety. Anxiety disorders are some of the most prevalent mental health conditions in the United States. Many people who struggle with mental health disorders may not be able to find help with other medications. Research suggests that conditions such as depression, ADD, ADHD, autism, and anxiety can be associated with inflammation. The Cytokine model of cognitive function deals with your immune cells and how they signal effects of inflammation on the human brain. CBD Oil naturally contains anti-inflammatory properties that can help level out your brain's cognitive signals. Taking CBD Oil can help reduce cell signals that cause anxiety and stress and promote the production of serotonin, the chemical responsible for happiness and your well-being. Another potential benefit of CBD Oil is that it can help manage diabetes. Most people that are at a high risk of being diagnosed with diabetes, especially type two diabetes, have high levels of insulin and insulin resistance. People who use CBD Oil regularly are likely to have low fasting insulin levels. Their insulin resistance is up to 17% lower than people who do not use CBD oils. CBD oil treats insulin resistance. Insulin resistance is a situation where the body rejects insulin. This is a major cause of diabetes two. The inflammatory properties of CBD oils help to fight this. Obese people are at a high risk of getting diabetes. CBD oils help in weight management. They help with the fat browning process. Most people that suffer from sleeping disorders resort to the use of sleeping pills which may not always work. One of the benefits of CBD Oil is that relaxes and calms your body, easing you into a comfortable night's sleep. CBD Oil may help you get to sleep faster and stay asleep longer. 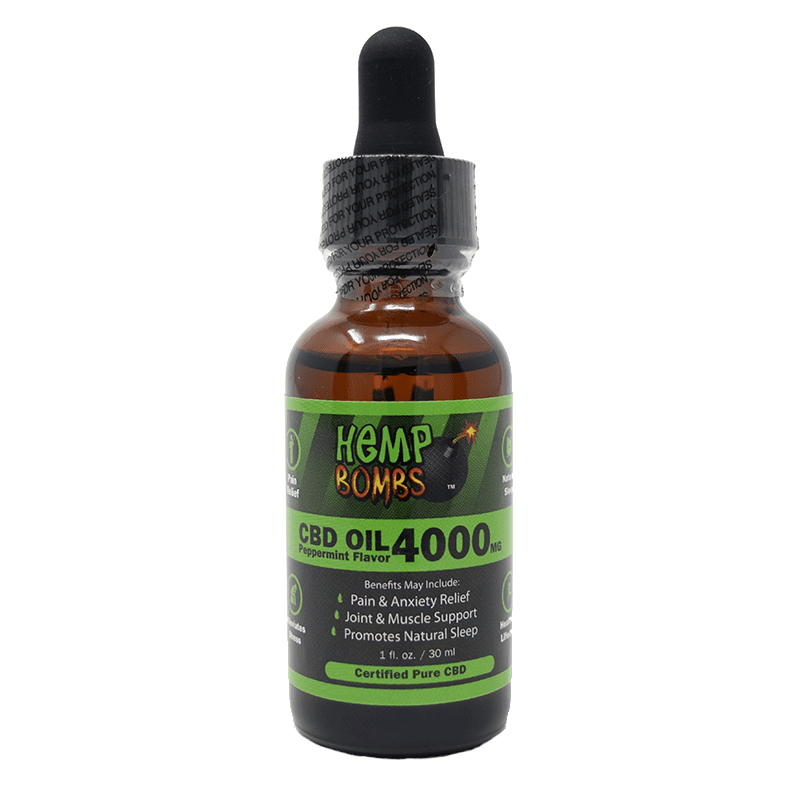 If you have trouble sleeping because of anxiety, CBD has been proven to have anti-anxiety and anti-inflammatory properties which may help ease nervous tension throughout your body, like restless legs. If you suffer from Parkinson’s disease, CBD may help you to manage REM behavior disorder. It is a disorder where you act out while dreaming or in REM sleep. It reduces REM behavior for people with PTSD as well. Taking CBD Oil has the potential to benefit your current and long-term health. CBD Oil has natural properties that can help boost your immune system on a daily basis and keep your Endocannabinoid System running efficiently. Research has shown that CBD Oil has antioxidants, a substance vital to your cell growth. Antioxidants are generally found in fruits and vegetables but have also been found in CBD Oil. Taking a few drops of CBD Oil could be what you need to fight off germs and maintain your overall wellness.